We have achieved expertise in providing our customers a wide collection of Double Bed Piston Storage. This piston storage is developed at par with the international quality standards, using optimum quality steel, which is procured from authenticate vendors of the market. Apart from this, this piston storage can be customized as per the details specified by the clients. We are the renowned manufacturer, wholesaler, retailer, trader and supplier of Folding Chair. Known for its wear and tear resistance, the offered folding chair is designed by finest grade raw material and modernized technology in accordance with the set standards under the direction of professionals. 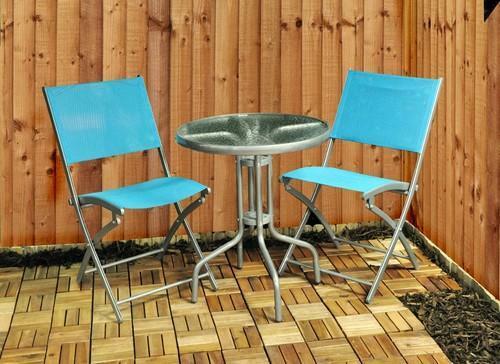 Additionally, our customers can avail this folding chair in different sizes. 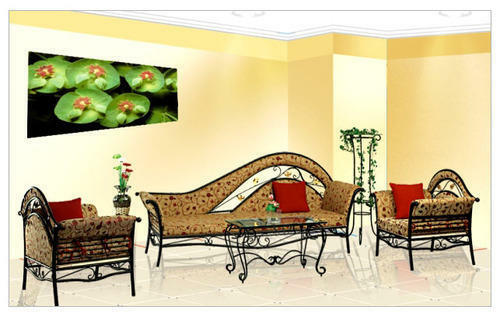 With firm commitment to quality, we are involved in manufacturing and exporting Wrought Iron Swing. 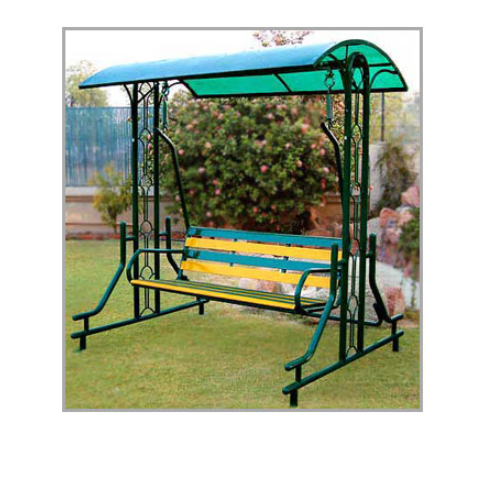 Our offered iron swings are designed in accordance with the contemporary style of designing by the professionals following international standards. 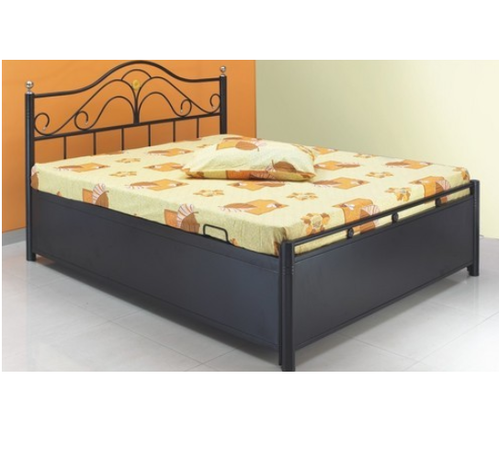 These find their applications in gardens and gallery of flats for relaxation. Explore the wonder hidden in the nimble hands of our blacksmiths through this range of wrought iron furniture. Realizing the aesthetic sense of elite segment of society, these furniture carry with themselves own grace and magnificence. Welcoming the clients’ customized orders, we design and manufacture these furniture in multitude of patterns, sizes and finishes. 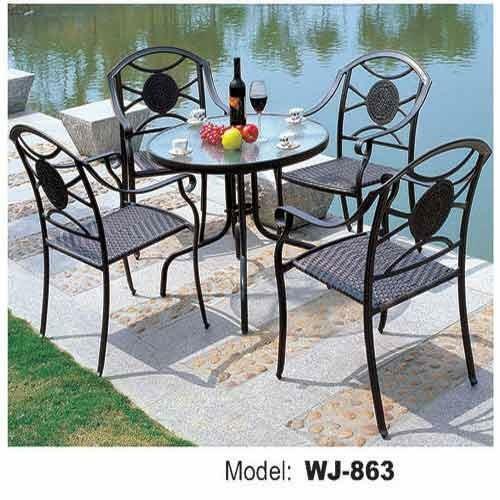 Looking for “Wrought Iron Furniture”?